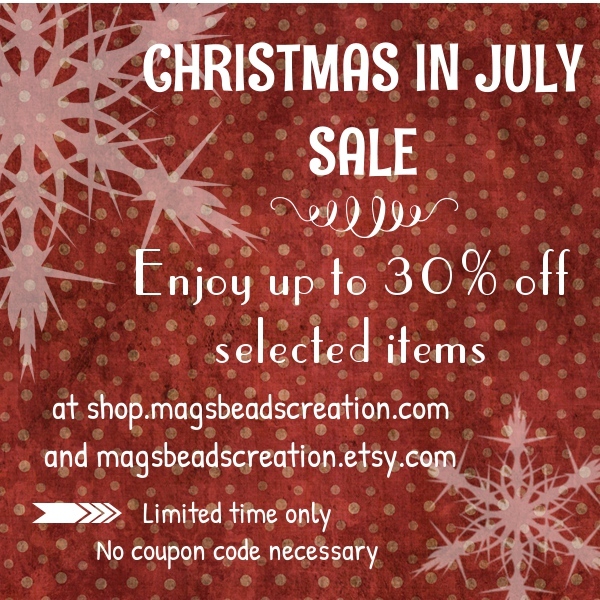 Christmas In July Sale at magsbeadscreation.etsy.com and shop.magsbeadscreation.com from NOW on until July 21st 2013. Check out our selection of one of a kind items on sale! Cute website, I love the look. 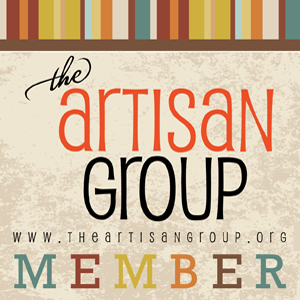 Thanks for linking up at The Sticky Mom! Hi Kate, thanks for stopping by! !